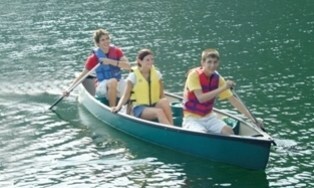 View Cart "Mackinaw 156 Deluxe Canoe" was successfully added to your cart. 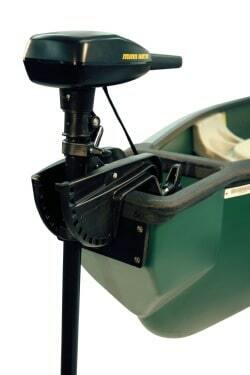 The Water Quest Scout SS steers and manoeuvres like a regular canoe with the built in benefit of a motor transom. 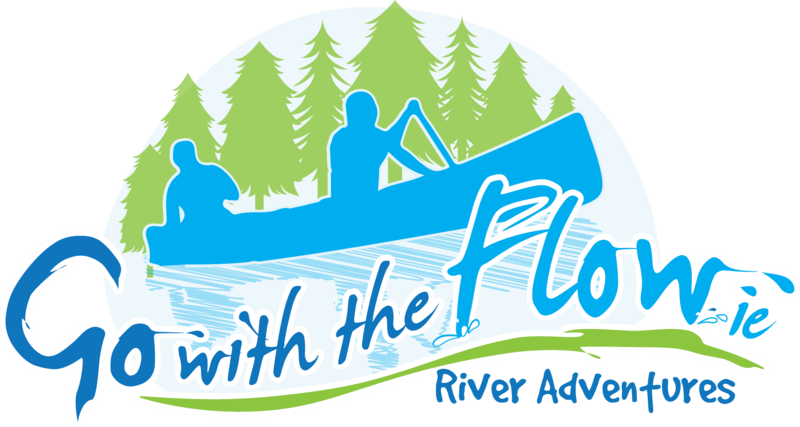 The hull is made of a high-density single skin Fortiflex® polyethylene (please contact us if you would like a sample) which makes the boat extremely durable, stable, light and manoeuvrable and will resist normal abrasion very well. The hull is UV-stabilized (so you will not have to worry about sun fading and damaging your boat). The deck and hull are covered by a two year manufacturer’s warranty. 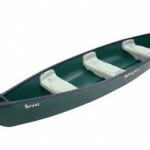 SKU: Water Quest Scout 14' Square Stern Canoe. 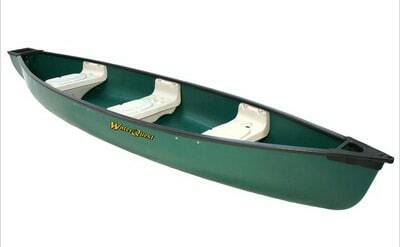 Category: Canoes. 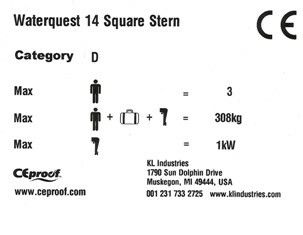 The Water Quest Scout Canoe is manufactured by KL Industries® Inc, one of North America’s largest manufacturers of all-season outdoor recreational products.